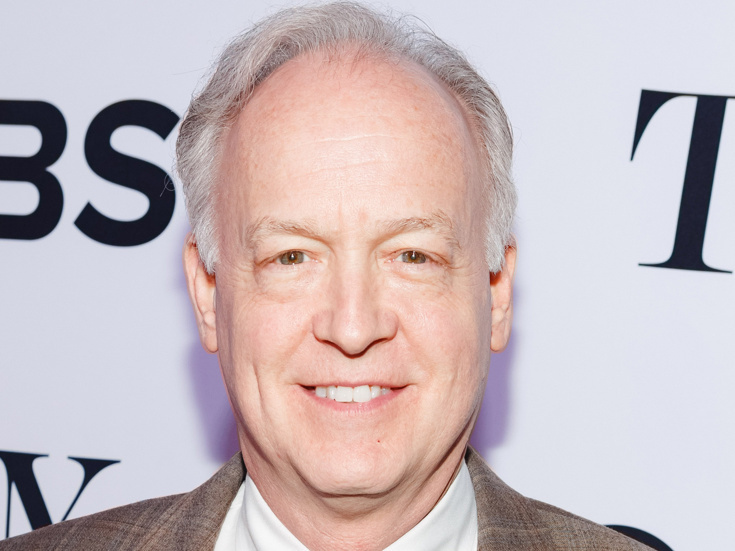 Reed Birney is currently starring in off-Broadway's Man from Nebraska. He received a 2016 Tony Award for his role as Erik Blake in The Humans. He returned to Broadway in the 2013 revival of Picnic following a 35-year hiatus since his debut in Gemini; in 2014, he earned a Tony nomination for his performance in Casa Valentina. His off-Broadway credits include lauded performances in Circle Mirror Transformation, A Small Fire, Dreams of Flying Dreams of Falling and Blasted.